Woven Wood Shades. Design by Elissa Martin of All Things Beautiful. From nurseries to big kid rooms and playrooms to study rooms, kids’ spaces don’t have to be an eyesore for parents. You can incorporate elements of fun and color while still allowing children’s rooms to feel cohesive with the rest of your home’s design. For a stylish window treatment that can look mature without feeling boring, try a Woven Wood Shade. We offer four unique styles in more than 85 colors, so you’re sure to find a shade that both kids and parents can agree on. One of the best things about Woven Wood Shades is their ability to act like a neutral. 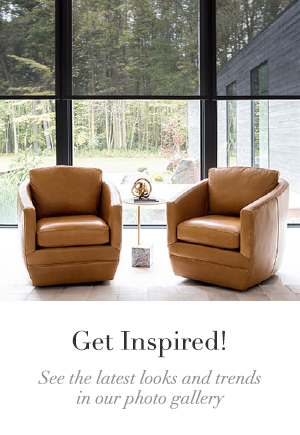 Coordinate the Woven Wood material and color to hardwood floors or furniture pieces like dressers, and the window treatments can stay in place as your child grows and his or her tastes change. 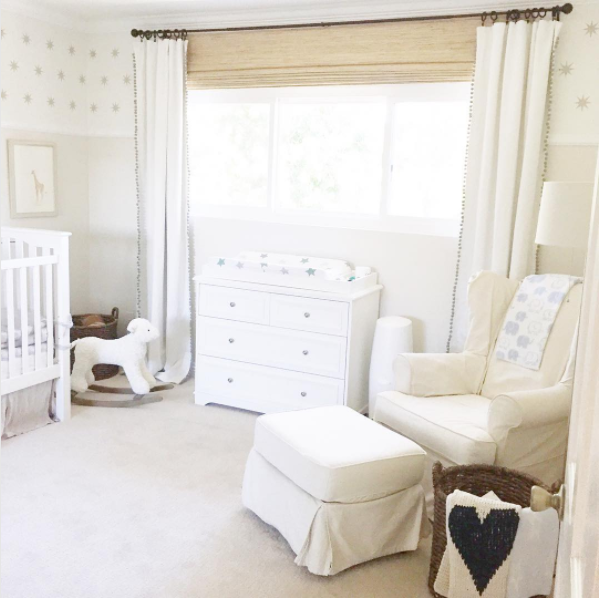 Bring in a touch of natural texture for a safari-themed nursery like the one by All Things Beautiful shown above, or let the shades fade into the background to show off bright artwork or posters in an older child’s room. Woven Woods look beautiful layered under drapery, which can be changed if the color scheme of the room changes. 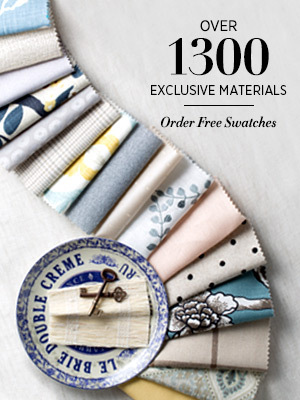 Even more important than color or style, kids’ window treatments need to be safe. Woven Wood Shades have Cordless control available for bamboo and grass materials, eliminating dangerous cords for little ones. Cordless shades can be lifted or lowered with a gentle push or pull. Motorization is another control option free of chains and cords, and shades can be set on timers to automatically raise and lower in the morning and at night. Both Cordless and Motorized control types have been certified “Best For Kids” by an independent third party in conjunction with the Window Covering Manufacturers Association. Read more about our commitment to child safety here. Speaking of sleep, if your child’s bedroom gets a lot of sun, opt for a blackout lining to help darken the room and encourage dreamtime. Blackout linings block 99% of light, providing complete privacy, adding insulation, and protecting the woven wood material from sun damage. In other areas where privacy is important but a complete blackout isn’t needed, Privacy linings are thinner and add a lesser degree of light control. 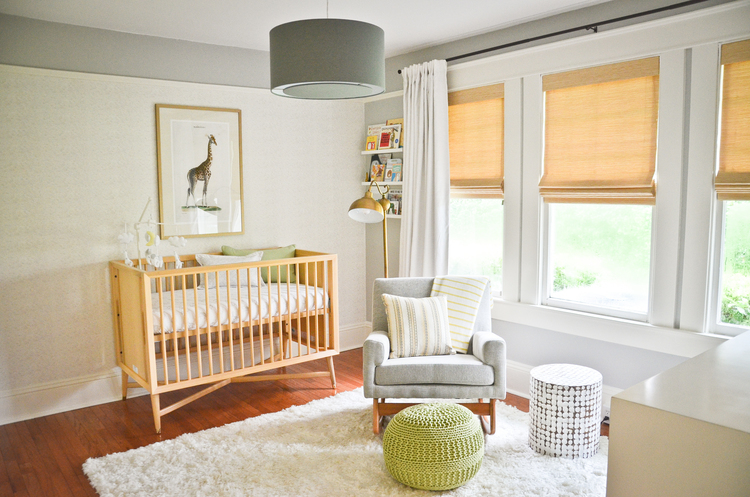 If you are redecorating a nursery into a big kid’s room or just starting with a brand new baby, Woven Wood Shades are an excellent option for kids’ window treatments. 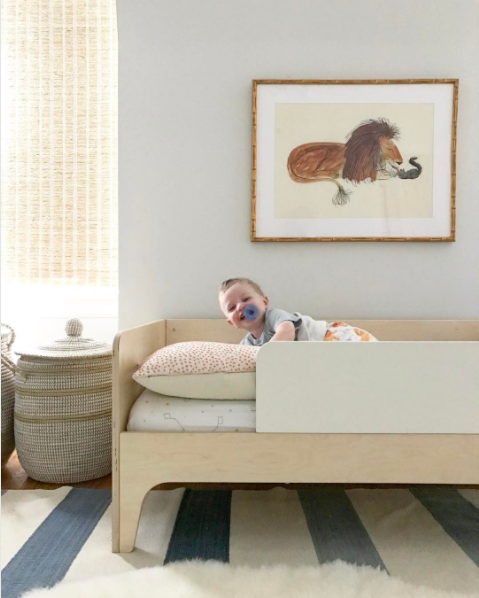 For nursery designs, see our posts on how to treat nursery windows (with tips from a Design Consultant) and fun ideas for nursery window treatments. 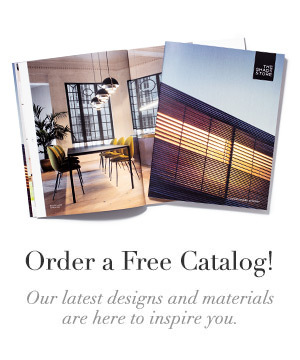 Order free swatches of any Woven Wood material online, or visit one of our nationwide showrooms to get started on your project.